CUBA in Cape Verde - Where CUBA meets AFRICA! Get ready for the the warmest Winter event of 2017! 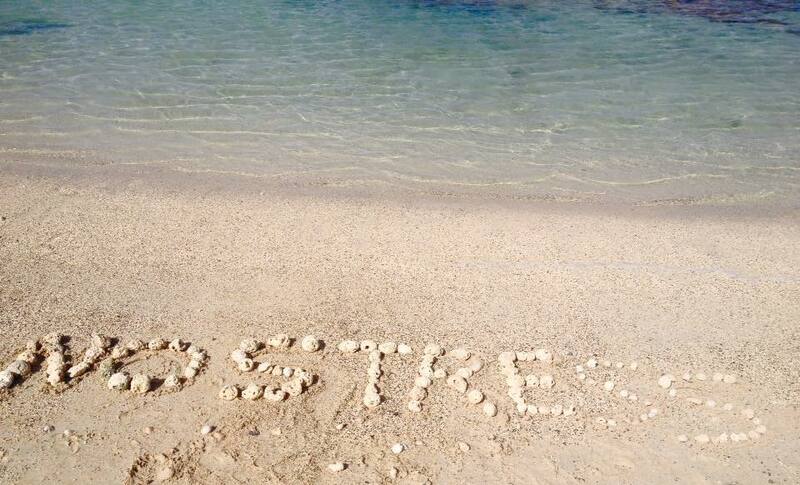 12 DAYS OF SUN, SEA, DANCE, MUSIC and "NO STRESS" CULTURE CELEBRATION! 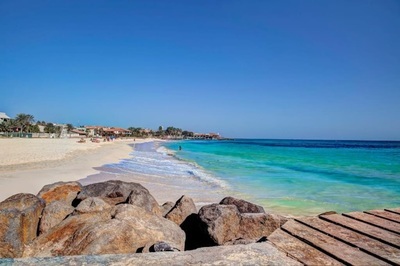 Cape Verde is deservedly famous for it's hot tropical climate, warm dark blue seas, unspoiled beaches of soft white sand, volcanic islands, welcoming people, wonderful musicians and delicious cuisine! This makes it the perfect location for our next Cultural, Dance and Music festival, which take place next year from January 26th to February 6th 2017! Popular with Europeans as a winter escape, this archipelago of 10 islands off the west coast of Africa enjoys a mixture of Portuguese, African, and Brazilian influences. The Cape Verde islands are in fact also famous for both wave surfing and kite surfing and actually hosts the Cape Verde Wave Surfing Championships! Cuba and Cape Verde share many similarities, but they also share a common history, as well as many social and cultural links; for example, the Cape Verde islands was the birthplace of an ancestor of Roel Caboverde Llacer, a famous Cuban artist. ​Join our CUBA in Cape Verde Cultural, Dance and Music festival, where you will live, breathe and learn more about these fascinating islands than you thought possible! The islands of Sal is a popular destination attracting people from all over the world for its water sports including kite surfing , wind surfing and diving. The ocean is home to many species of fish and fishing trips for shark, marlin, tuna and wahoo can be arranged locally. 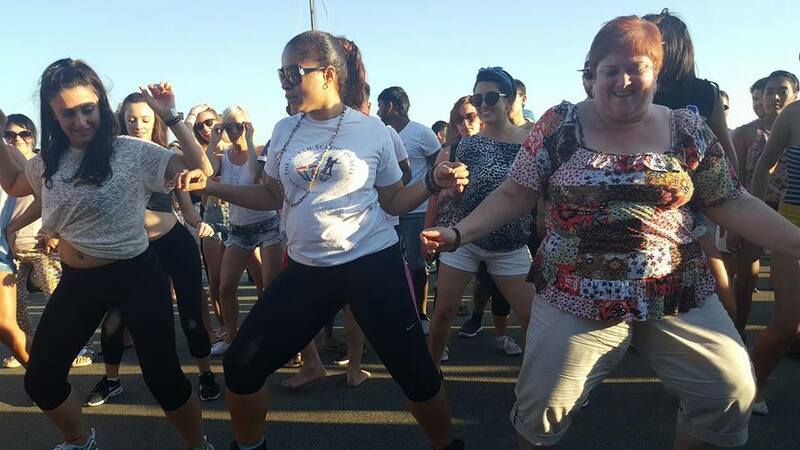 The people are welcoming and there is a rich live music heritage in the Island. 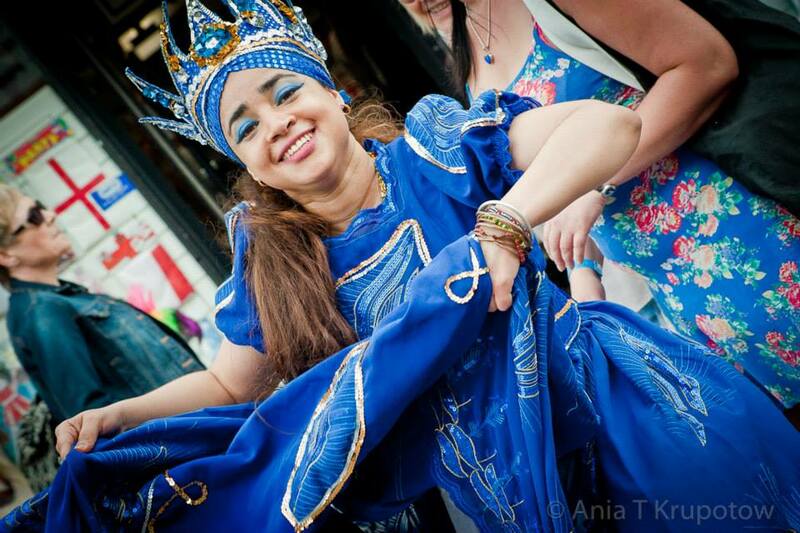 ​On this Afro-Cuban-Cape Verdean cultural dance holiday experience, you will be taught by top professional Cuban teachers and local Cape Verdean professional dancers, teachers and musicians providing you with individual tuition and plenty of attention to detail. 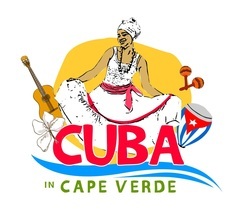 Afro-Cuban -Cape Verdean music is also a key feature of the trip. Cape Verde has a strong cultural heritage rooted from African (with influences from African sources), rooted on our mother land AFRICA, and there will be plenty of opportunity to see live music and dance events and performances during the holiday and also to learn more about the African influences in Cuban as well as Cape Verdean culture including santeria religion. There is a wide range of live music and dance venues which offer different entertainment every night of the week, including the live museum, so you will be able to practise what you have been learning each day. 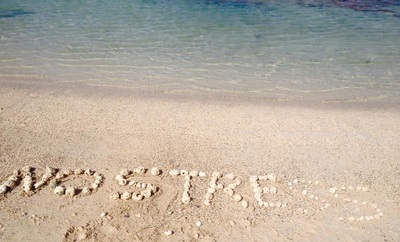 Accompanied nights out to top local live bands and events, cultural visits and excursions and plenty of time to relax and recharge your batteries too, all in a relaxed and almost Caribbean-like atmosphere. A holiday you will never forget!